Soft pencil illustrations accompany this lovely dual-language story all about visiting the dentist. 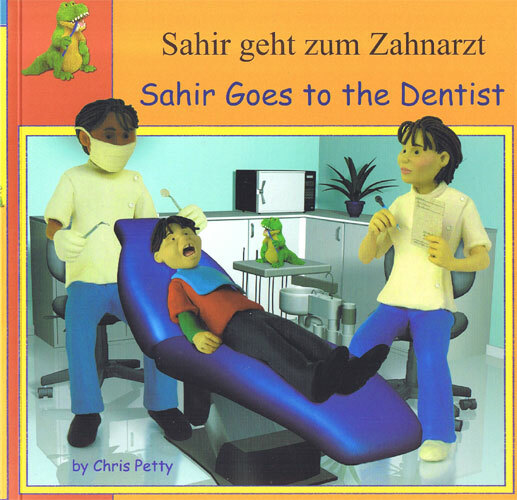 When Sahir loses a tooth, Dad decides to take him and Yasmin to the dentist. Yasmin needs a small filling and Sahir has a model made of his teeth. Then it's time to see the hygienist who shows them how to keep their teeth healthy. With the full text in both English and German, this book will help to ease children's fears before they visit the dentist.